Many years ago roller shades were objects of art: sheets of translucent cloth or paper, painted with colorful landscapes and romantic scenes -- and visible to people both inside a home and admirers who happened to be walking by. This was 1780, when people took the time to copy, draw, stencil or paint their roller shades with painstaking care. Still, they grew impatient with the tedious process of rolling up their shades by hand. 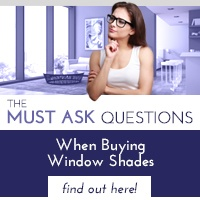 And so it was only a matter of time before “spring roller shades” were invented in the mid-1850s. The detailed artwork on window shades soon vanished – literally covered up by heavy, Victorian draperies that dominated the era. But the spring remained – and the four qualities that made roller shades so desirable then remain as pertinent as ever today. Pick your room and select your style. Roller shades will complement any window. Their clean, streamlined look guarantees it, as well as their suitability for windows of all shapes and sizes. Roller shades are also versatile; they look stylish hanging alone on a window or poised underneath a drape or other window treatment. 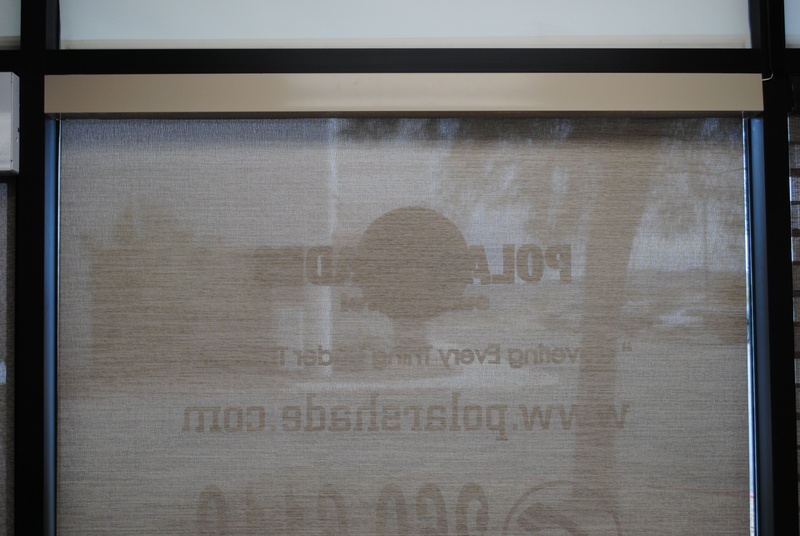 Just as colonial Americans made shades from cloth and paper, the most trusted manufacturer of roller shades knows you can completely alter their look and the amount of light that streams through them by using different materials. Today's roller shades are available in five different fabrics: sheer, semi-sheer, semi-opaque, room darkening and blackout. Deciding which one is right for you depends on the nature of the room, its proximity to the sun and, of course, your preference for sunlight. With that decision made, you can move on to reviewing a wide variety of colors and patterns. 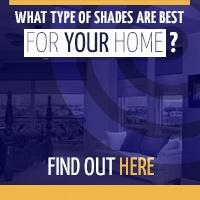 Preference or necessity will play a role in whether you choose inside- or outside-mount roller shades. The former are attached inside the windowsill; the latter are attached to the outside, meaning they will extend beyond the window. If your windowsill is wide enough, or if you wish to highlight the trim around your windows, you may choose an inside mount. Be prepared for small gaps of light that filter through the sides, unless they're concealed by a top window treatment with light channels. 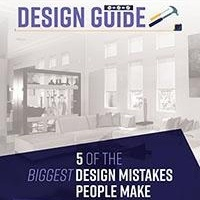 Outside mounts can solve a plethora of design dilemmas, including dressing up an odd-shaped window, covering problematic trim and making a small window appear larger. Take a page out of the history books and consider embellishing your roller shades – not with paint but with trim or another topical fabric. The bottom edge is an ideal location for both, and a contrasting color is likely to stand out best. 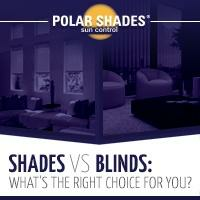 You'll enjoy making your final roller shade selection as much as you'll enjoy working side by side with a Polar Shades window expert. Call 702-260-6110 to make an free in-home appointment and see how you, too, can transform your ordinary windows into objects of art.